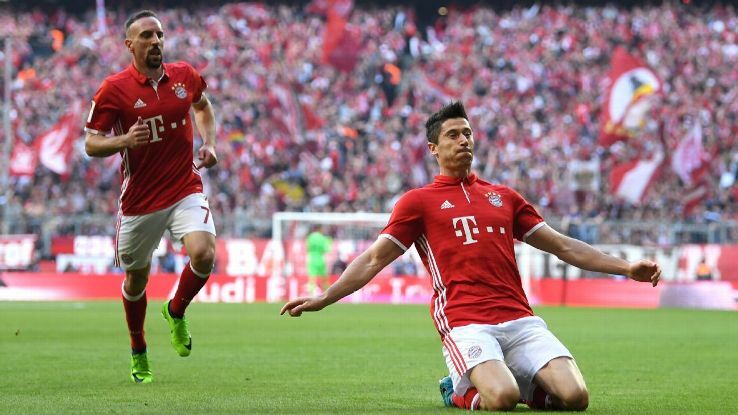 Bayern Munich president Uli Hoeness has stressed that his side cannot go on a spending spree like Paris Saint-Germain to recruit the best players from across the globe. The Bavarian giants broke their transfer record earlier in the summer after they paid £37.35m to pursue Corentin Tolisso from French side Lyon. In a report covered by The Mail, Hoeness insisted that the club are focused on grooming young players along the day, and they cannot spend fees in excess of £100m to pursue the likes of Neymar and Kylian Mbappe, both of whom joined Paris Saint-Germain in the summer. 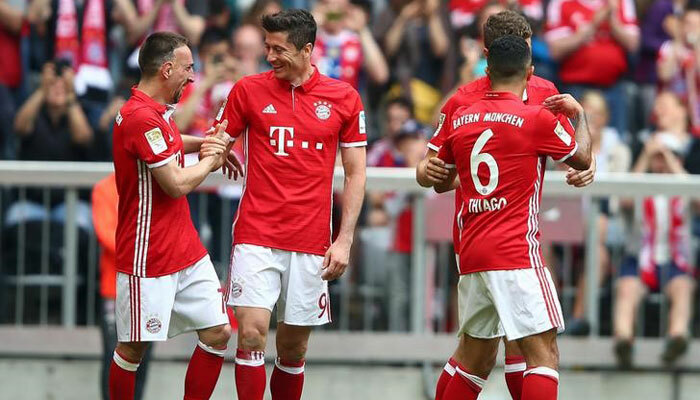 Bayern’s transfer activity has come under criticism by their own players this term with Robert Lewandowski recently hitting out at the club’s lack of big spending. Nevertheless, the response has always been the same from the club’s hierarchy with chief executive Karl-Heinz Rummenigge saying that the Poland international will have to work under their conditions. The German champions had an early stumble in the Bundesliga under Carlo Ancelotti, who was axed in September, but the arrival of Jupp Heynckes has steadied the ship with the club now 11 points ahead of their closest rivals in Schalke 04. Meanwhile, Bayern have also progressed to the last 16 of the Champions League despite losing handsomely by a 3-0 score against Paris Saint-Germain in the opener. As a result, they have received a tricky tie in the knockout phase versus Besiktas, but they are better off than Les Parisiens who will face off against Real Madrid.